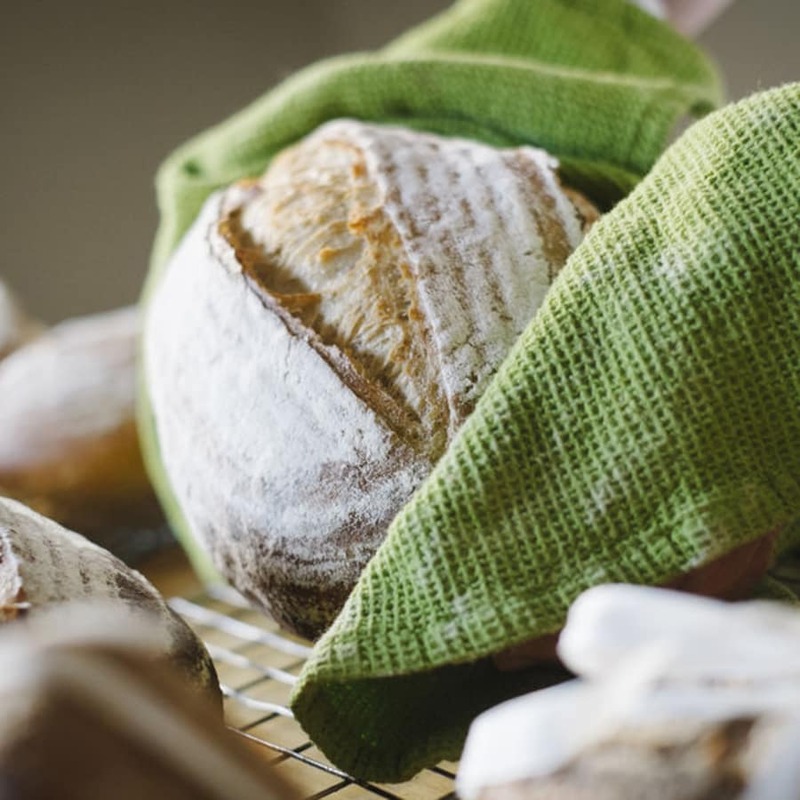 Have you ever wanted to learn how to make your own bread but never found the right bread-making class? Well, then this is for you. 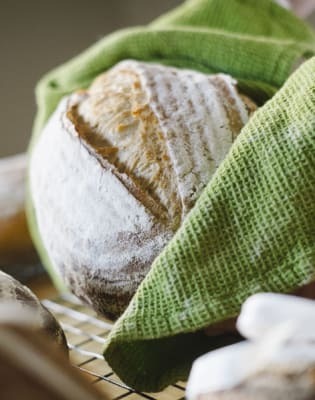 Homemade bread - it's cheaper, delicious and as fresh as it can possibly get. What's not to love? That's right folks, this course is for first-time bakers that'll have you looking like Paul Hollywood in no time! 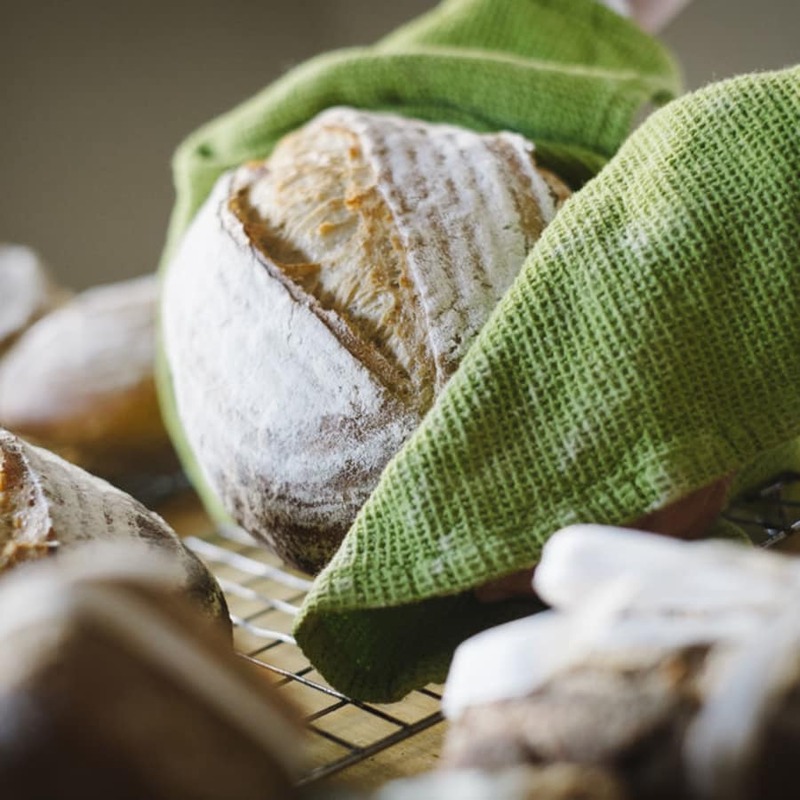 Not only that, you'll bake and shape a variety of different breads, learning about bread ingredients and the intricate art of bread-making that'll soon come as second nature! bake with confidence! Kids sandwiches for school lunches, continental pain au chocolate breakfasts du matin or even a homemade calzone pizza for supper! Go mad! be part of the Great British Bake-off fever that's taken the nation by storm! You will get to take all the bread you bake home with you along with the recipes, so you can replicate them time and time again. The lesson will also include afternoon or morning tea with some delicious home baked treats. The first ever bread-maker was invented by freed Roman slave Marcus Virgilius Euryasaces all the way back in the first century. Back then, the bread maker was powered by a donkey or horse walking for hours in circles, kneading the dough in a basin!